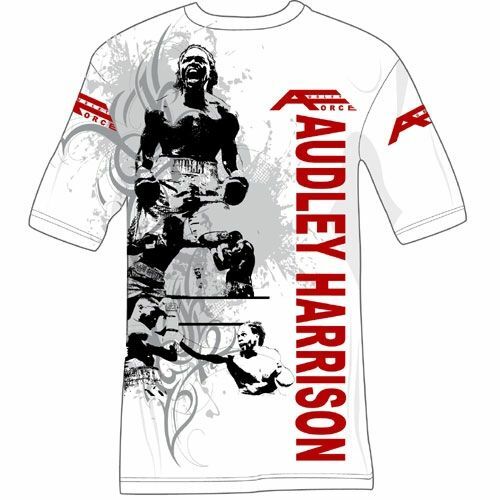 The Audley A Force White Women's Fine Jersey Fitted T-Shirt is part of the high quality limited edition Audley Harrison T-Shirts series which has been created by Audley himself. 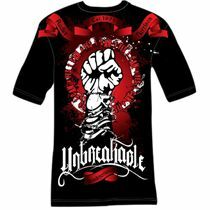 Show your support and order yours today. for submitting product review about Audley A Force White Women's Fine Fitted T-Shirt.